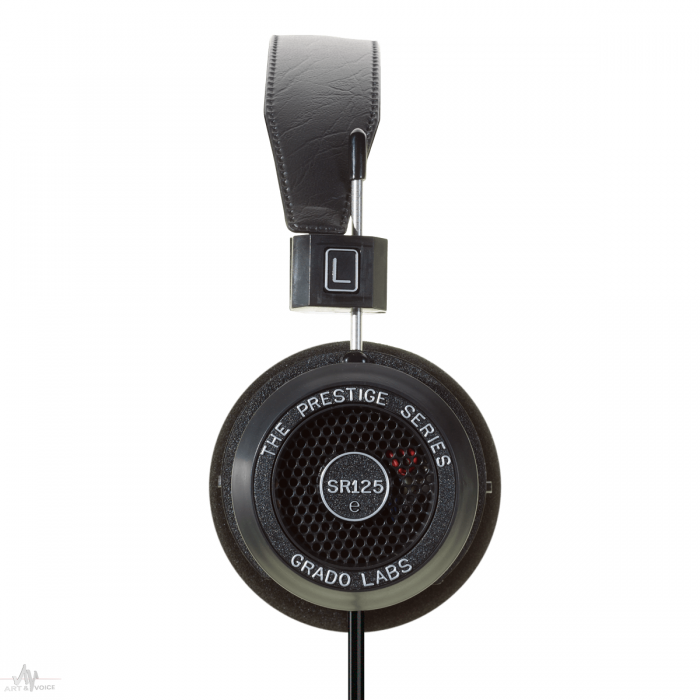 Grado Labs developed our proprietary SpaceBlack Polycarbonate to absorb stray sonic vibrations.Those unwanted secondary impulses can 'muddy' the sound, and we're all about purity.The SR125e uses ultra-high purity long crystal oxygen-free copper voice coil wire, and an eight-conductor cable. That's scientific.Get onboard the SR125e if you want space, you want black, and you want the only mud hitting your ears to be Muddy Waters. Grado's ability to combine lightness with extreme rigidity and internal damping has been put to good use on the SR125e. The SR125e features a state-of-the-art driver and cable design utilizing UHPLC (Ultra-High Purity, Long Crystal) copper voice coil wire. With the 8 conductor cable design you will notice outstanding control and stability of the upper and lower range of the frequency spectrum, with both supporting Grado's world renowned midrange. The Diaphragms are put through a special de-stressing process in order to enhance inner detail. The way the SR125e's new driver, cable and plastic housing move air and react to sound vibrations are virtually unaffected by transient distortions. Bass, midrange and treble are open and you will enjoy the fine tonal spread and balance. 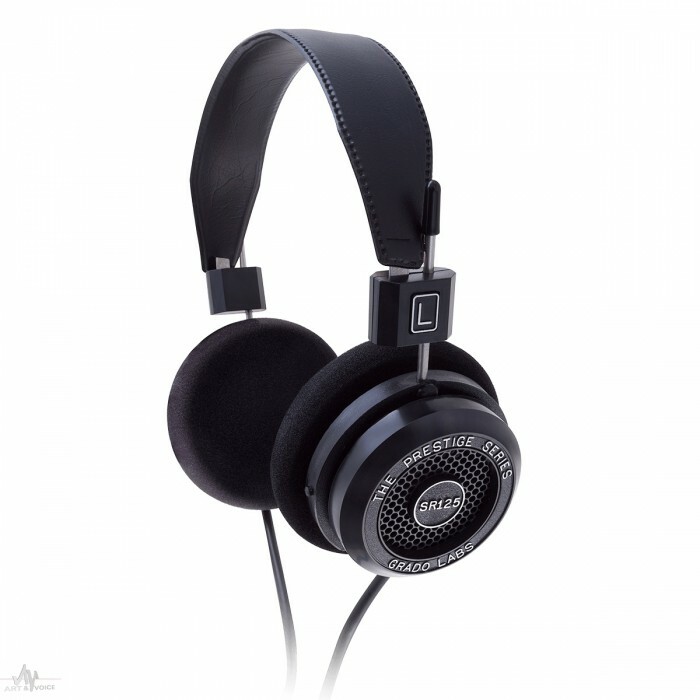 The SR125e will produce a sound that is pure Grado, with warm harmonic colors, rich full bodied vocals, excellent dynamics, and an ultra-smooth top end.